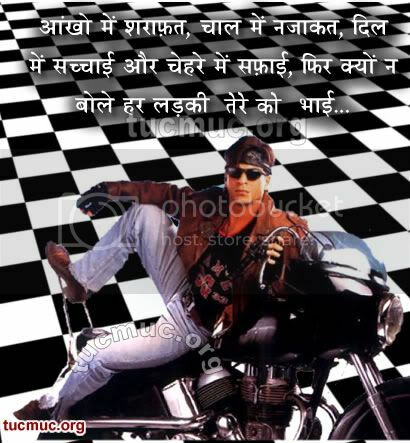 Bring a smile to your friends face with these funny shayari...having fun is important in eternal life. Life is a challenge, Meet it. Life is a gift, Accept it. Life is an adventure, Dare it.